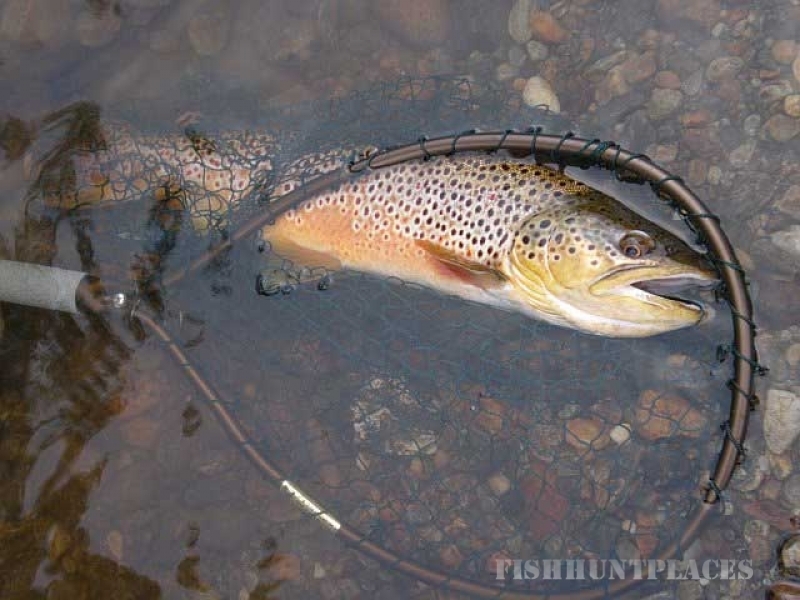 Catamount Fishing Adventures is heading into its 21st year of existence as a fully operational fishing guide/outfitter. 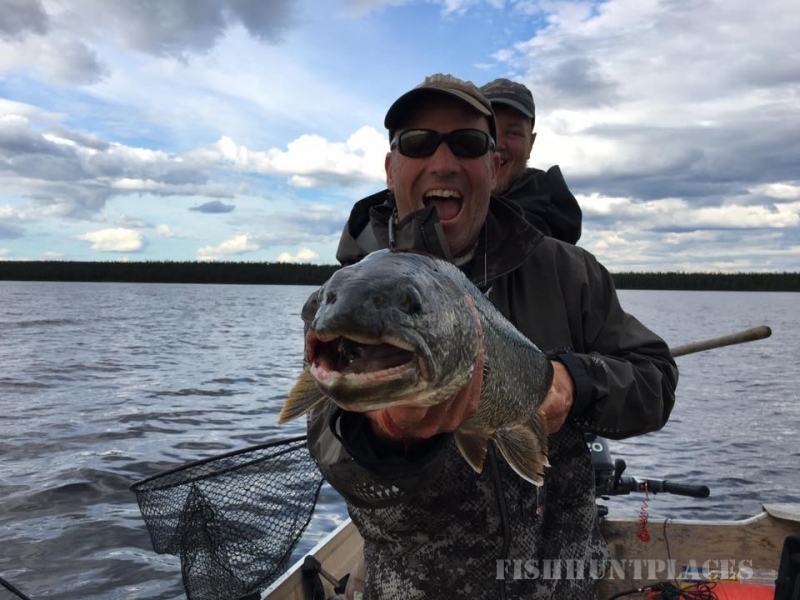 Catamount is owned and operated by Willy Dietrich and he is the primary guide on all fishing excursions. 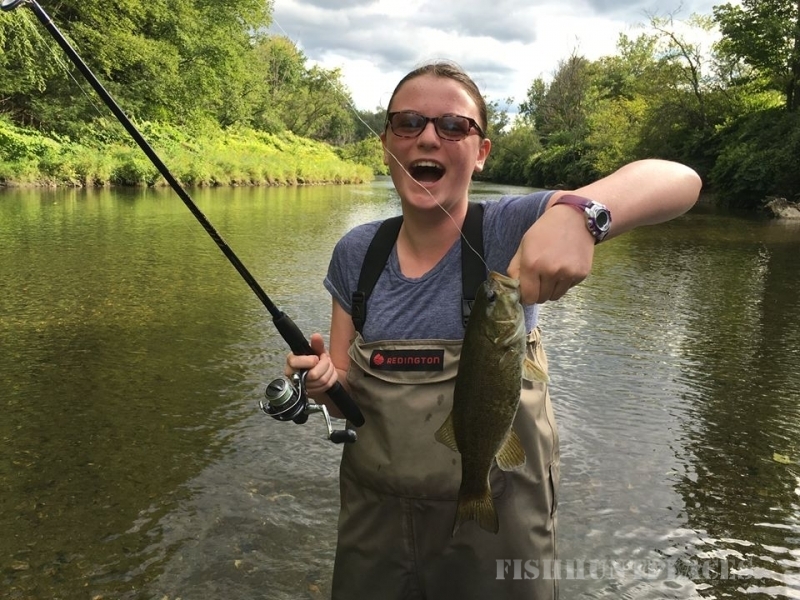 Willy is the only year round fishing guide in Stowe as he provides fly-fishing, spin fishing, and ice fishing excursions. 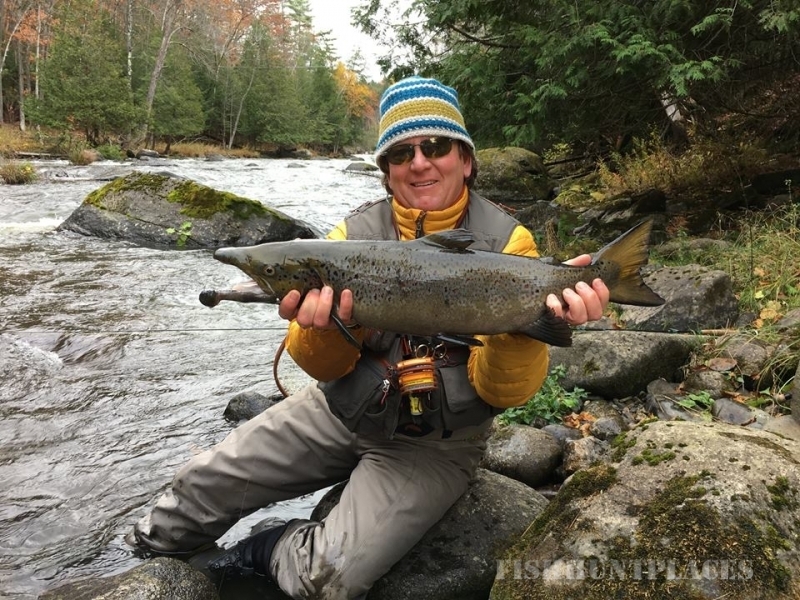 Willy is a licensed New York State guide and a certified fly casting instructor through the Federation of Fly Fishers. 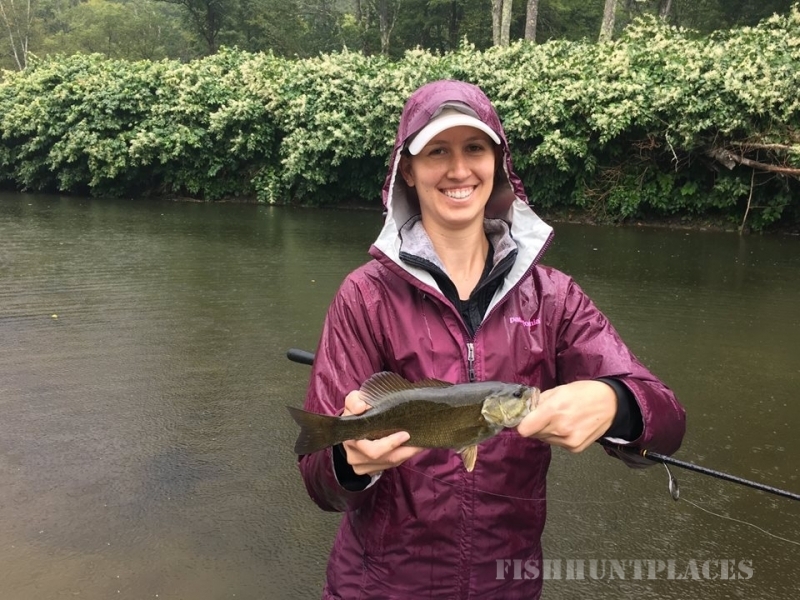 When you book a trip with Catamount Fishing Adventures, you are guaranteed to fish with a professional fishing guide.